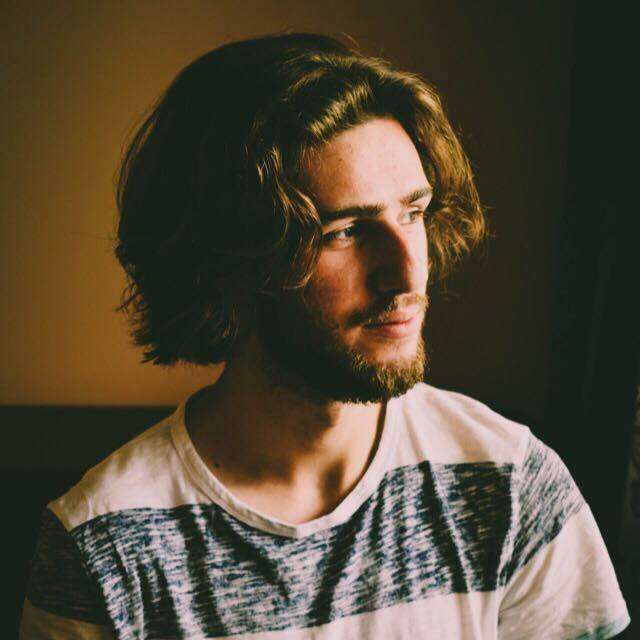 Seán Finn, a 22 year old musician from Ireland. Sean is classically trained in piano, and self-taught in guitar and singing. Recently Sean has released his own album, titled “It’s Just My Luck”, which combines influences ranging from The Beatles to Screaming Jay Hawkins, from Duke Ellington to David Bowie. Currently he is pursuing an interest in jazz standards, by composers such as Duke Ellington, Cole Porter and Fats Waller, working on a music hall project at the moment.